The appeal is very comfort and value for money, happy to wear it on or off the course. 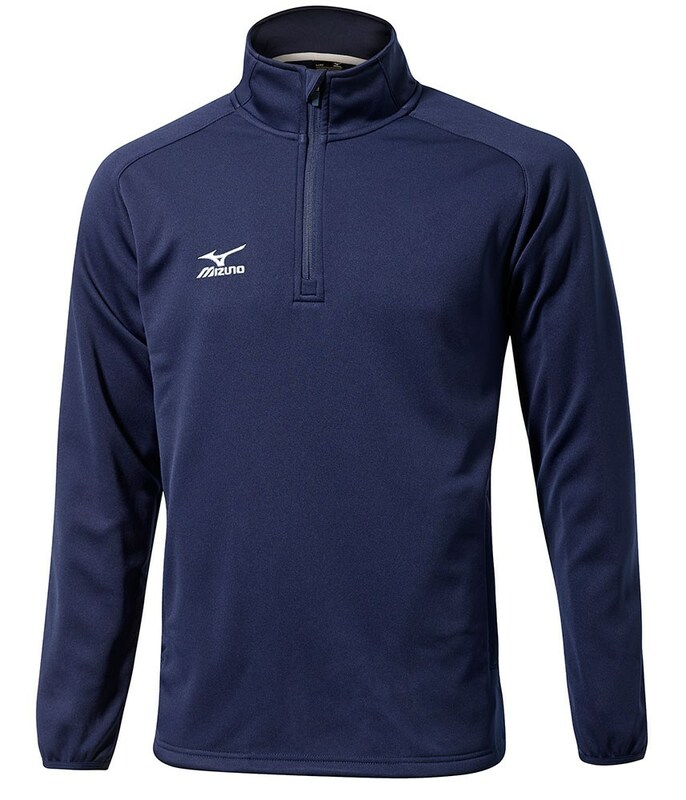 The Mizuno Yumi Tech fleece pullover has been created to offer a modern alternative to the sweater. 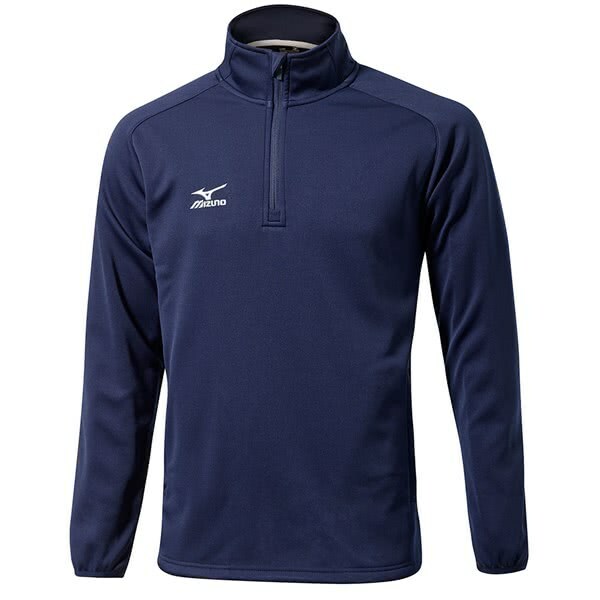 Mizuno have used a stretch performance fabric that features a ½ zip bonded fleece designed to provide enhanced comfort and warmth. As a performance fabric the Yumi Tech fleece is also highly breathable and moisture-wicking for incredible comfort in all types of weather conditions.